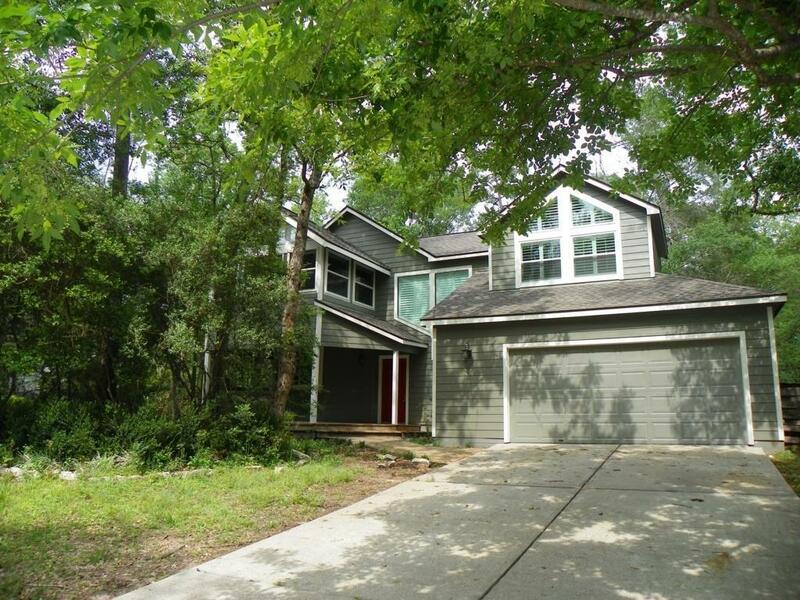 One of a kind Beautifully updated home on a cul-de-sac in Indian Springs! There are so many unique features, you must see! 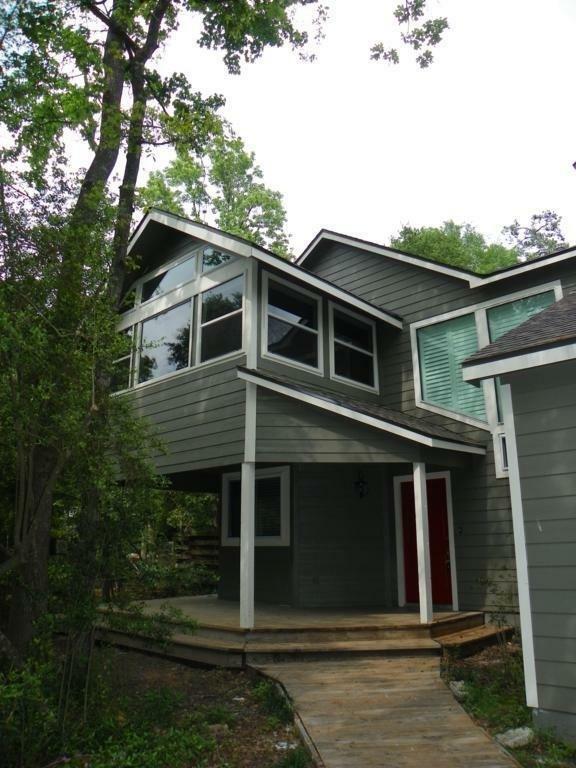 This home was featured on the Cover of Houston House and Home Magazine for its stunning design. Zoned to exemplary schools, and close to area pool, parks, hike/bike trails, shopping and restaurants! 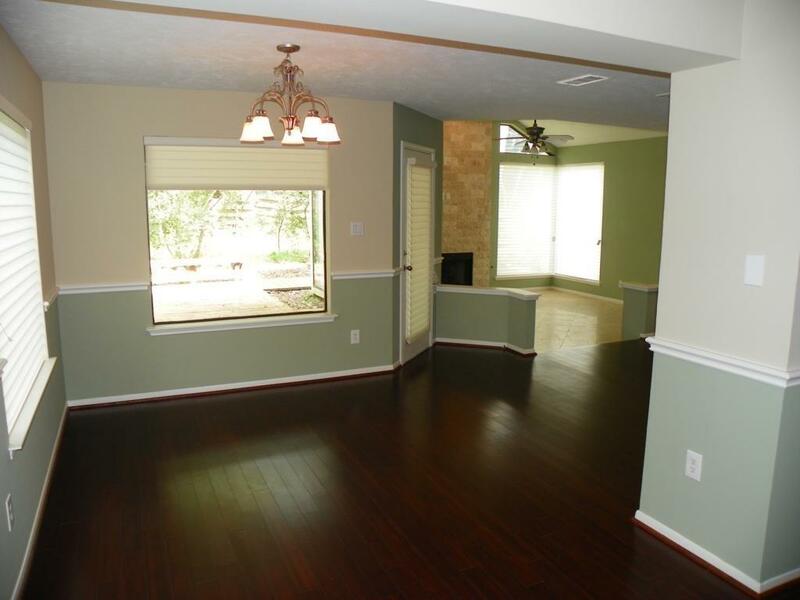 Updated flooring featuring Chocolate Bamboo Wood Flooring in family area and all bedrooms and hallways with Gold Onyx Tile in bright and sunny Kitchen area with a Breakfast Bar. 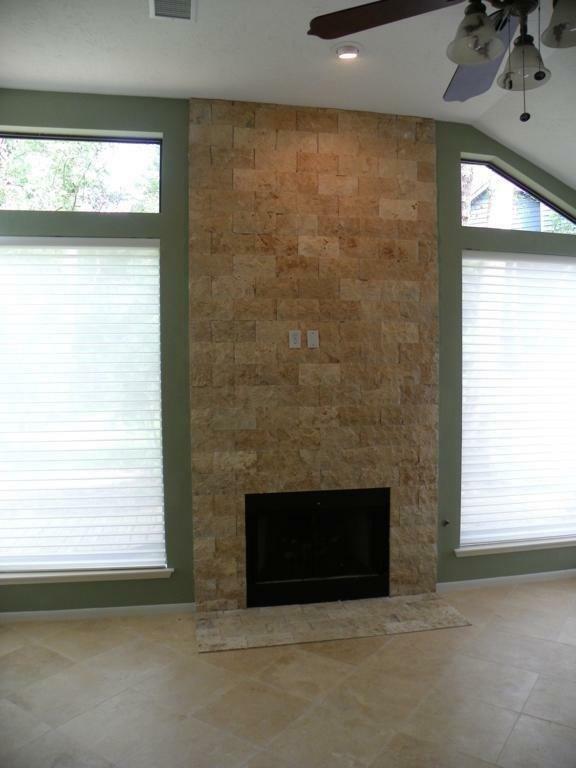 The stunning Family Living room features Gorgeous Travertine Tile. The entrance features a large beautifully covered front porch. Entire home freshly painted with neutral paint palette and abundant unique windows with Plantation blinds throughout. Two master suites one downstairs and one upstairs. Over-sized Garage with lots of shelving. The backyard has s Covered Patio featuring a stunning fountain. A great place to relax after a long day! You will enjoy the Unique features!